The nation’s largest operator of affordable housing uses WegoWise to save time, streamline utility data collection, and track more than $50,000 in annual energy and water savings. As the 5th largest multi-family management company in the nation, WinnCompanies operates a combined 100,000 affordable and market-rate apartments across the U.S. WinnCompanies creates and maintains vibrant and healthy communities and housing, delivering services that exceed expectations and uphold Winn’s commitment to sustainability. To achieve this mission, WinnCompanies proactively manages its portfolio’s energy and water use, tracking returns on energy efficiency investments to help support and drive environmentally responsible decision-making from development and construction to property management. WegoWise helps WinnCompanies measure projected and actual energy and water savings associated with efficiency and water conservation projects ranging from the installation of new heating systems to toilet replacements. With building utility data in WegoWise, WinnCompanies is better able to prioritize energy retrofit projects, monitor savings, and track returns on investment for its portfolio, further validating Winn’s investment in energy and water upgrades as well as the use of outside funding. Prior to working with WegoWise, WinnCompanies tracked building utility data manually, using Excel spreadsheets and paper utility bills. This process restricted WinnCompanies from proactively monitoring energy and water usage and limited its attention to specific properties or projects at a time. WegoWise saves WinnCompanies’ energy and sustainability team tremendous internal staff time monitoring the energy and water use of nearly 12 million square feet of WinnCompanies’ portfolio in the WegoWise platform. This means the team can rely on timely energy and water data to drive decisions in improving energy and water performance for outlier buildings that may benefit most from retrofit projects. WinnCompanies is also able to measure energy and financial savings achieved from real retrofit projects, as well as regularly share progress and key energy-savings metrics with company leaders and property managers via the measurement & verification (M&V) reports provided by WegoWise. As a Better Buildings Challenge partner, WinnCompanies is committed to reducing energy and water consumption across its portfolio. 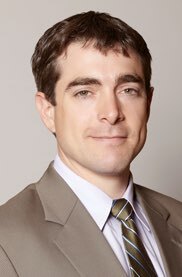 Over the past decade, WinnCompanies has invested over $50 million in efficiency upgrades, which it can now begin to more readily measure and evaluate with WegoWise. We want to see our buildings gain improvements over long periods of time, and WegoWise provides an opportunity to prioritize areas of our portfolio that could benefit from retrofits and easily track the impact of those projects through data, which saves time and reduces costs. 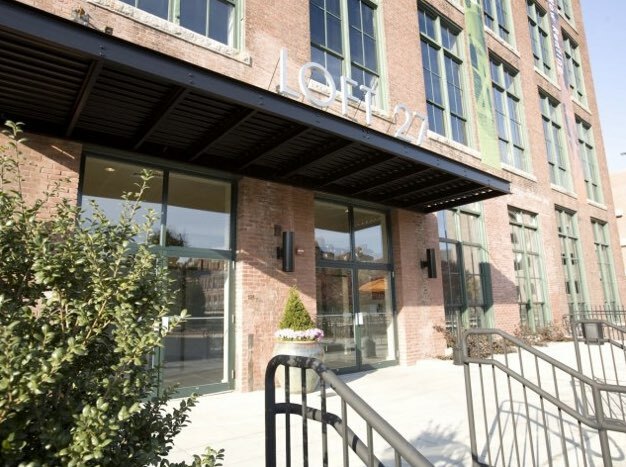 WinnCompanies implemented an energy retrofit project at Loft 27 in Lowell, MA in mid-2012. The retrofit scope of work included cleaning the building’s heat exchanger, the installation of new variable frequency drives (VFD) on the cooling tower fan and heating and cooling pumps, more efficient LED light fixtures, and zone valves and flow setters on apartment heat pumps. In addition to the energy conservation measures, WinnCompanies also installed a 293 kW solar PV system on the building’s roof. The retrofit measures alone reduced the property’s energy consumption by 42% annually. WegoWise’s M&V reports enable WinnCompanies’ sustainability team to easily access and share transparent and clear energy data with multiple teams and stakeholders. By tracking the savings from energy and water efficiency retrofits in WegoWise, WinnCompanies can make a real business case for investing in energy and water conservation projects and streamline its own internal processes to get even more projects done. The monthly kWh usage at Loft 27 significantly dropped below the baseline model after the energy retrofit, as analyzed by WegoWise’s M&V report, which tracked the 2.75 years after the project was implemented. Save staff time spent on energy analysis. Let us show you what WegoWise is capable of.